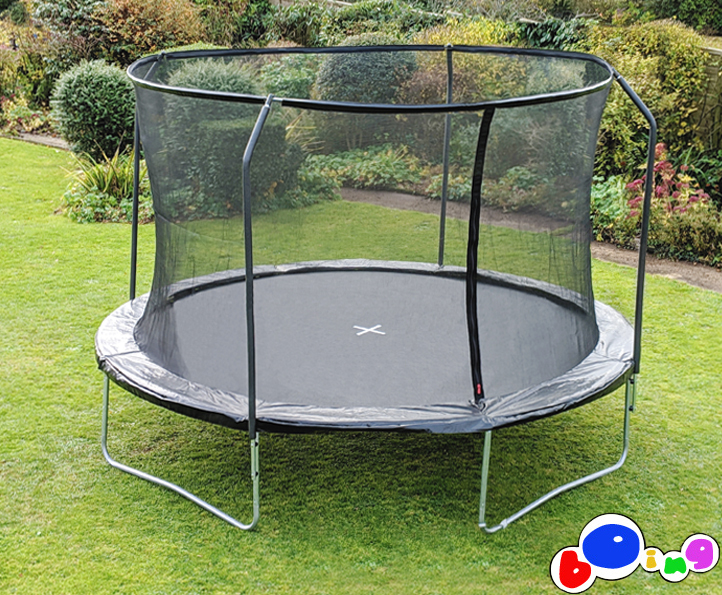 This trampoline is a 'standard' trampoline and will give the best bounce characteristics for lighter jumpers, although it will take a maximum user weight of 150kg (23 stone). It sits 82cm from the ground and its 12ft frame gives a 10' 4" jump area. 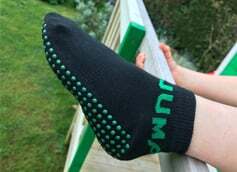 The 64 springs used in this trampoline are made of 3.2mm steel, and the length and width have been selected to give the correct level of tension. 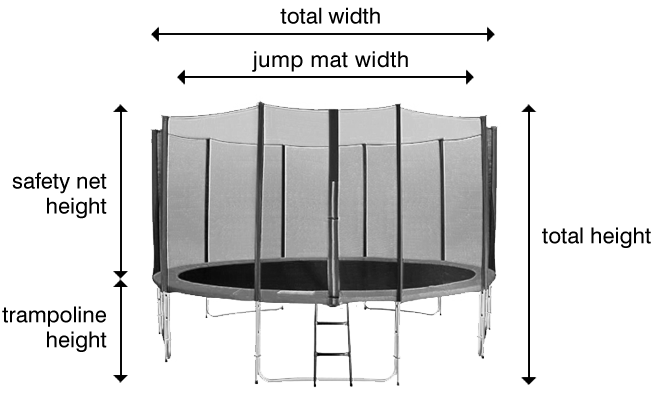 The number of springs in a trampoline affects its bounce characteristics. A lower number of springs will make a trampoline more springy but less powerful; a higher number of springs gives a trampoline greater lift potential but it needs more weight to stretch the springs. 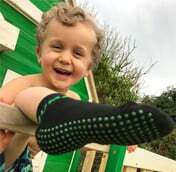 So for smaller, lighter children choosing a trampoline with too many springs may be counter-productive, but as they get bigger and heavier the added power will give them greater lift.